via Summer is in full force here in sunny Southern California! Our June gloom is breaking up a little in the mornings and the sun has been nice and warm. Weather like this makes me want to go to the beach. Going to the beach makes me wish I had a little beach house! 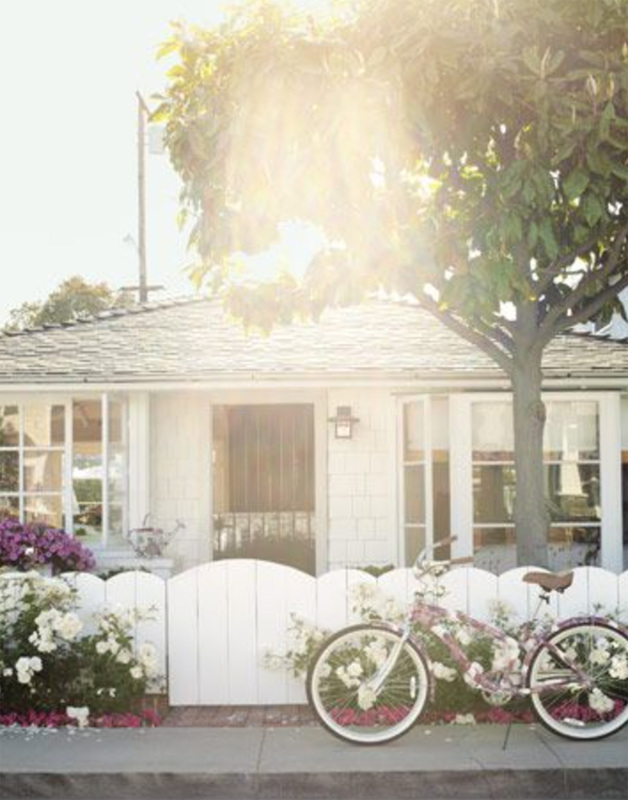 So, today’s inspiration is all about the sunny little beach house! Check out some of these images. 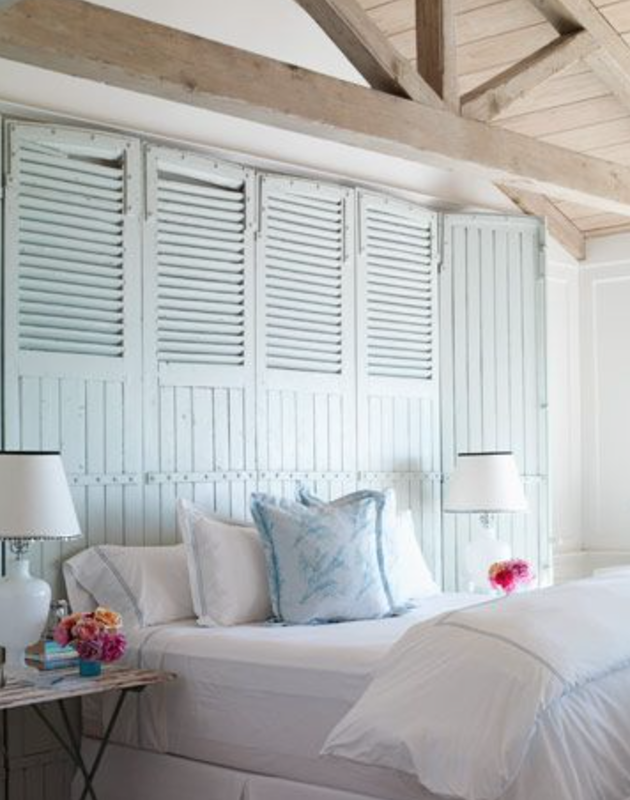 If they don’t make you want to go to the beach or even open a window to the sunshine, I don’t know what will! Pier1 Imports’ new catalog is killing me this month! It’s fabulous! 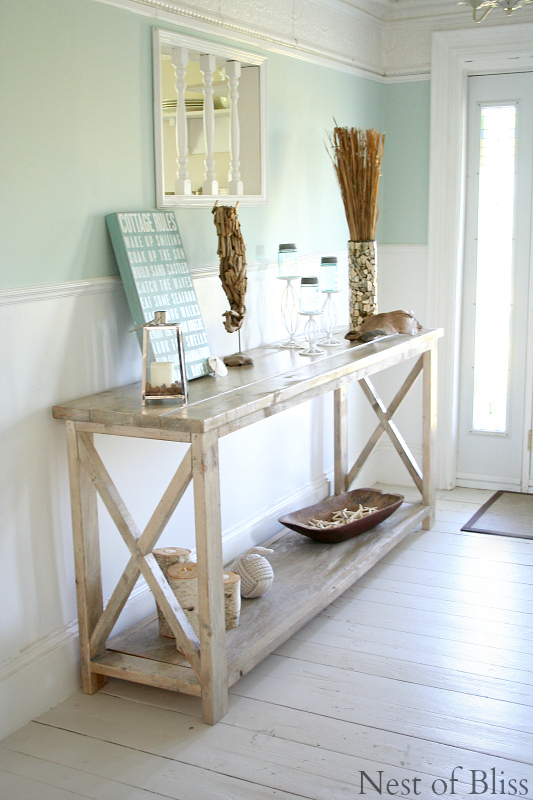 When I think of a little beach house this is what I’m seeing in my head! 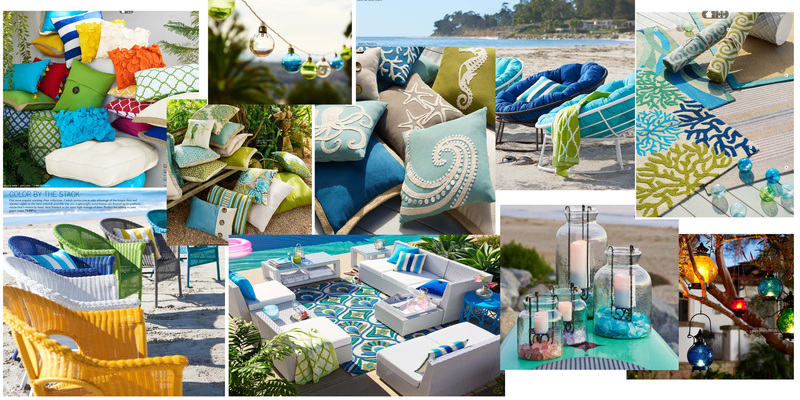 Love the colors, love the feel, and absolutely love the style of their new summer beach house goods! 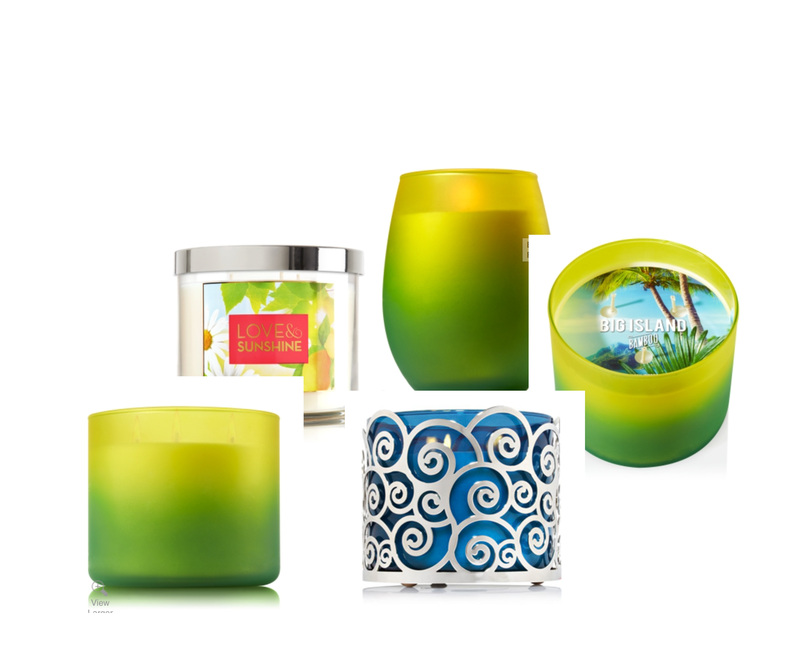 Bath and Body is having a fantastic sale on all of their three-wick candles! 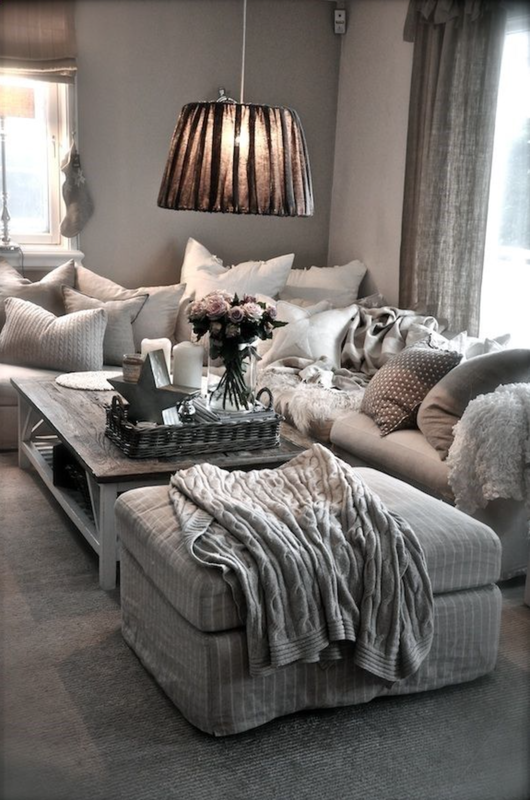 I would choose all the beachy scents and just fill the place! Night time by candle light! I just love so much about this image. The light, the fence, the bike. Don’t you just want to cruise down to the beach on your beach cruiser? I say, YES! Have a wonderful weekend, and get out into that sunshine!